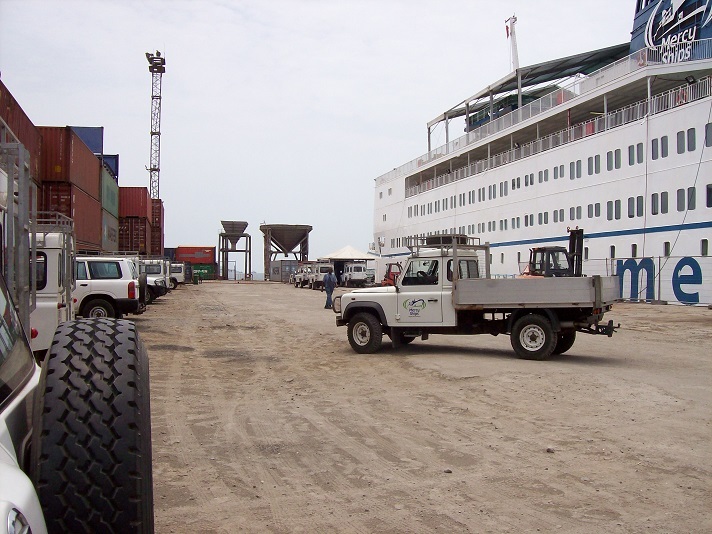 In 2011 the Team adopted the Mercy Ships Vision Project in Sierra Leone. 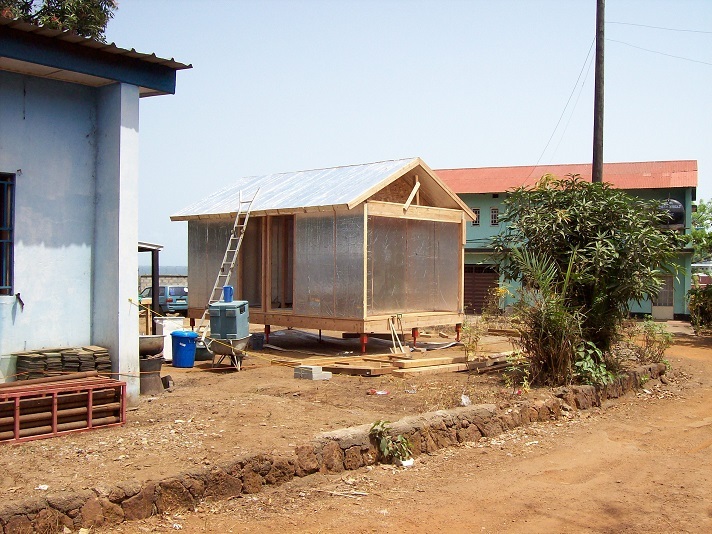 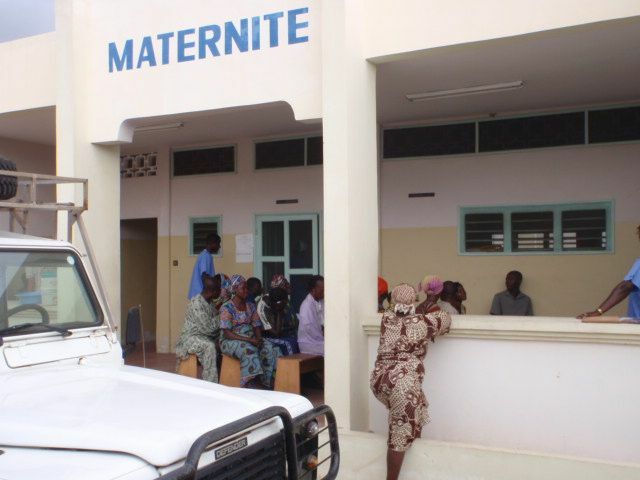 This project addresses many of the surgical and medical eye needs of the Sierra Leonean people. 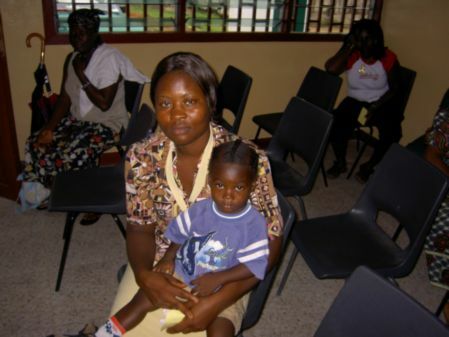 The primary emphasis of surgical intervention is the removal of cataracts and a reduction in the prevalence of blindness throughout the country. 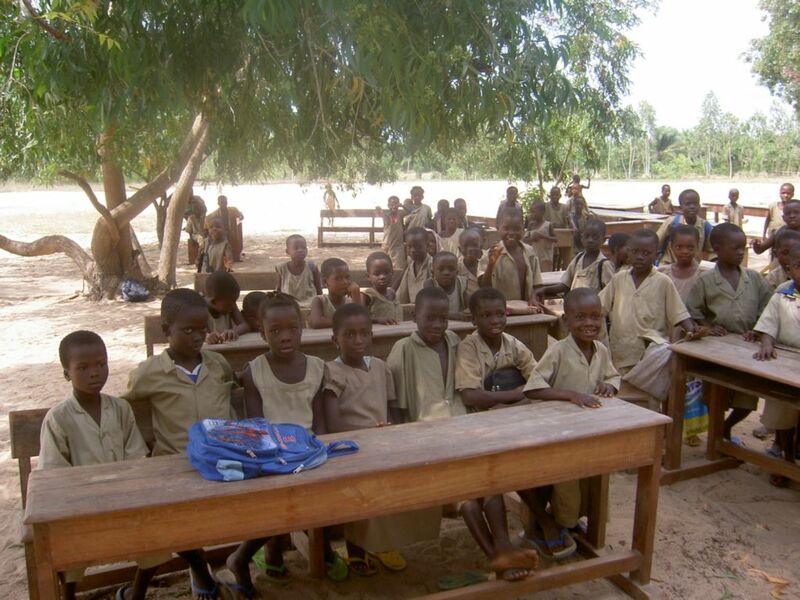 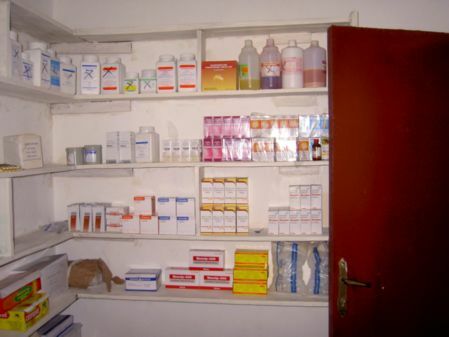 In 2009 the Team sponsored the Benin Smiles 2009 project of Mercy Ships. 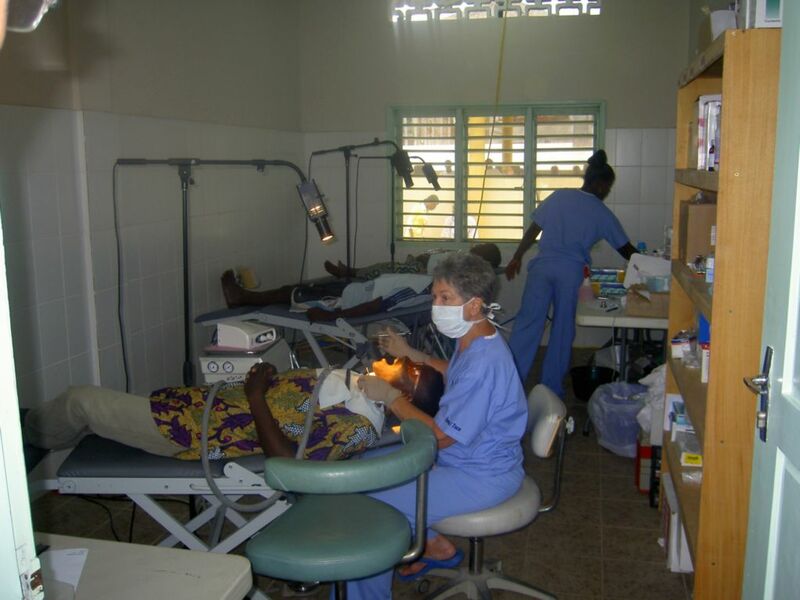 The goal of this project was to reduce the incidence of dental disease by providing dental education and treatments such as restorations, extractions, and cleaning. 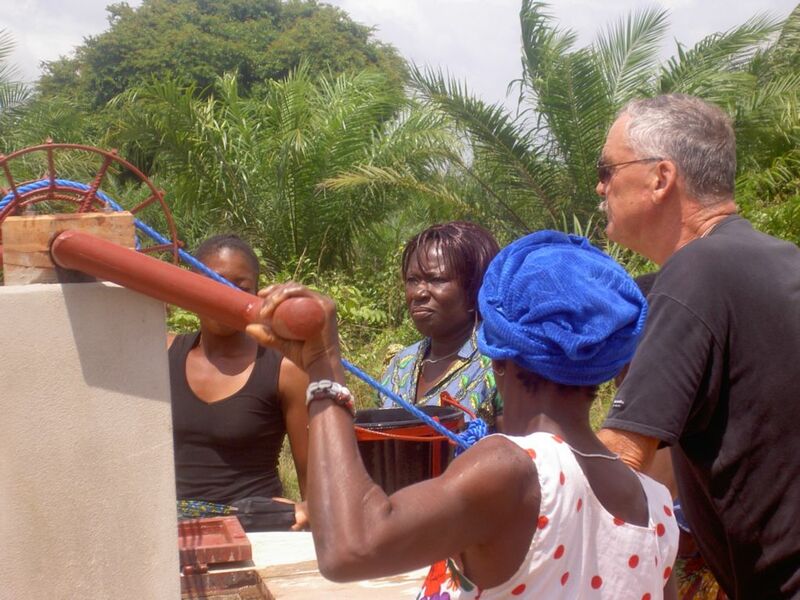 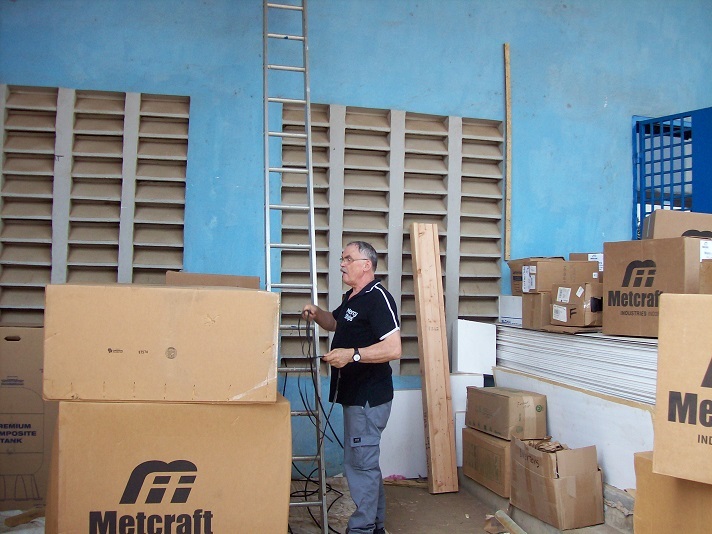 In 2007 the previous DAGOE / Mercy Ships radio expedition to Liberia adopted the Gaye Town Clinic as Charity project. 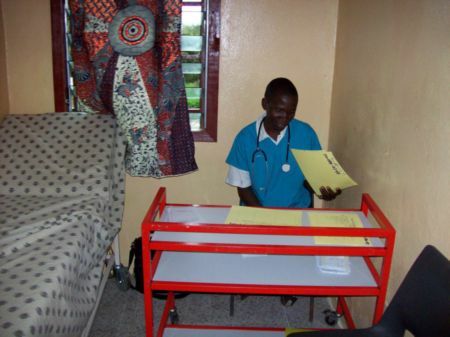 Focus of the project was AIDS prevention and Care for HIV infected children.